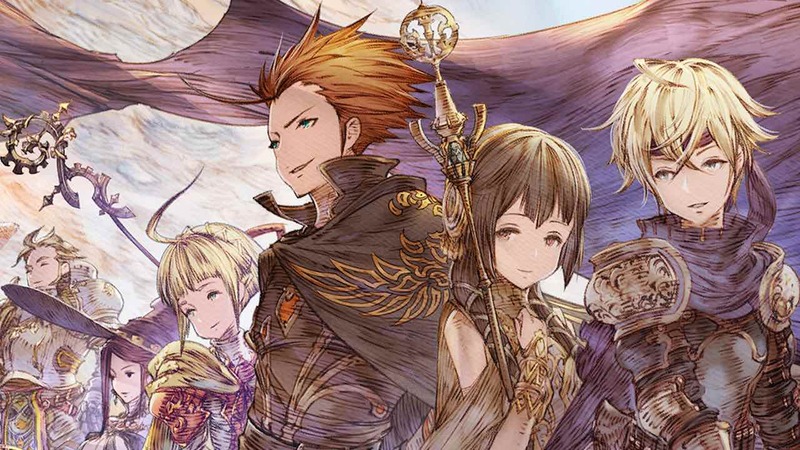 CIRCLE Entertainment has announced that Mercenaries Wings: The False Phoenix will release on the Nintendo Switch this week. This tactical RPG isn’t a direct sequel to Mercenaries Saga Chronicles, as, while created around gameplay that will be familiar, offers a standalone story and worldview. You needn’t fret about needing to have played the original trilogy, as, with units and their special abilities under your command, your choice of Leader will impact the flow of battle. With the need to level up your units, change classes and manage their equipment to succeed, there are two branching paths that your decisions will lead the storyline down. Kazama Raita has also contributed character illustrations, having previously worked on games like Xenoblade Chronicles, Xenoblade Chronicles 2 and Border Break. Mercenaries Wings: The False Phoenix will release on the Nintendo eShop for Nintendo Switch worldwide on November 8th, priced at £11.89 (€12.99 / $12.99).